Posted on 08/01/2015, in the whole rom com list, woody allen rom coms and tagged Colin Firth, Emma Stone. Bookmark the permalink. 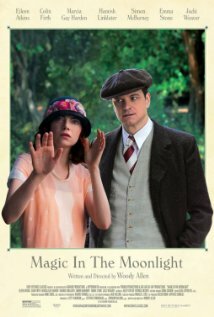 Comments Off on Magic in the Moonlight.